In addition to language learning, teachers will examine two major themes “Migration, Displacement and Integration” and ”Local Responses to Geo-Politics: Past and Present.” We will look though several lenses: historical, geographic, religious, economic and artistic when considering these two major themes. 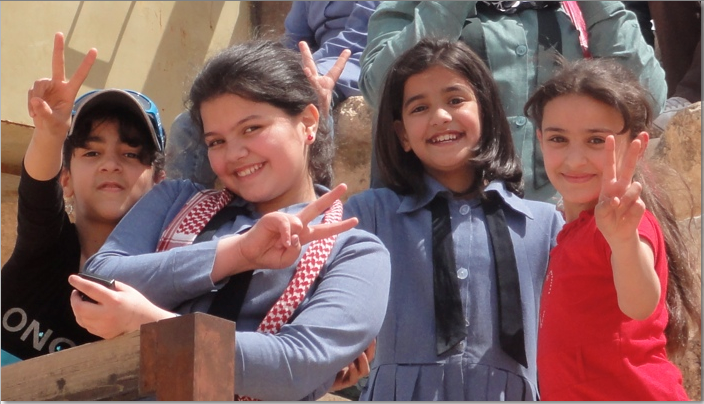 While in Jordan, teachers will participate in language classes (35%), area study courses, site visits, cultural tours, dialogue with practitioners, scholars and activists, (35%), community service (10%), and team work creating curriculum for their secondary classrooms(15%). There is free-time and weekend excursions too!